26,05 € прибл. 1.867,17 руб. 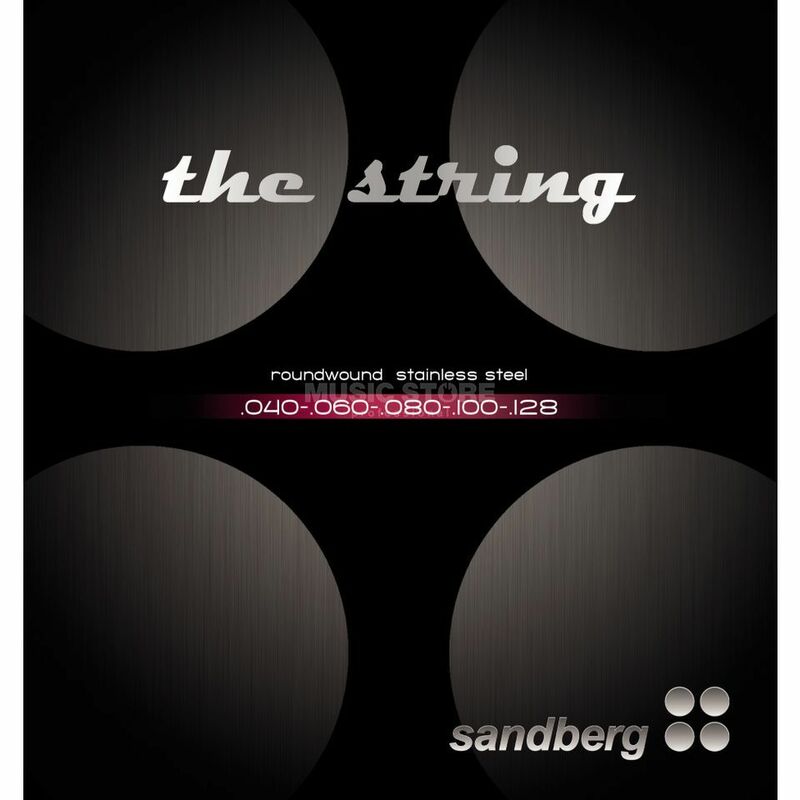 The Sandberg Light 5-String Bass Guitar Strings is a pack of five light bass guitar strings manufactured from stainless steel. These strings are roundwound and offer an excellent ratio of price and performance.